Are you our next adult volunteer? Get in touch and join a bunch of friendly, exciting and adventurous people who want to make a difference. This year we are not asking for anyone to fundraise, but at the same time what we are asking you to support will make a huge difference to some of the most vulnerable in our community. 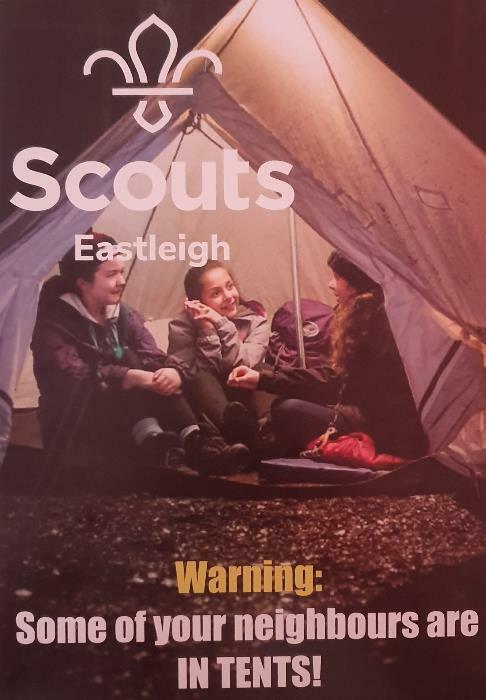 Our Back to Basics Challenge will make sure that Eastleigh Scouts can help the Eastleigh Basics Bank in their valuable work. This organisation provides a valuable service to the most deprived in our community. By collecting and donating food items we can make a real difference by supporting this work. Our first collection is planned for the last week in February when we ask that each member, young and old, donate an item from the monthly shopping list. Speak to your group for more details. 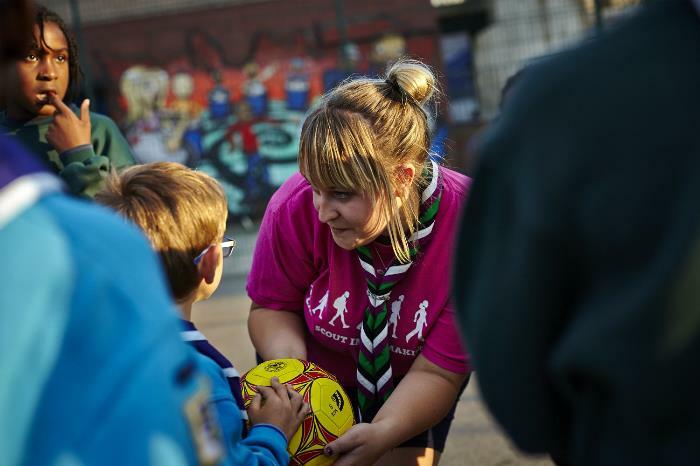 Blog | Don't forget about our Scout Shop! Open on Thursday and Saturdays. Blog | We're now on Instagram!